I have been a personal trainer in Leeds for many years now and my experience has enabled me to create and develop a fat loss burning workout programme that produces excellent results. This is a big statement I know but if you work hard and follow my advice then potentially life changing fat loss can be achieved. Just check out my testimonials to see the results some of my clients have achieved. My fat loss workouts are based on scientifically proven principles that are extremely effective and can be adapted to any individual from elite athletes to sedentary business people. The workouts aim to deliver the best results in the littlest time possible. I have developed my fat burning workouts over many years of personal training so that now you can notice results in as little as 4 weeks. I focus the sessions on fat loss and not weight loss as most clients lose fat and gain muscle while working out with me creating life changing transformations. My fat loss workouts focus on short explosive exercises that develop athletic looking physiques. You won’t be doing long distance, slow steady state cardio in my studio and why would you want to? Long slow steady state cardio has its place but would you rather look like a stringy marathon runner or a sprinter? 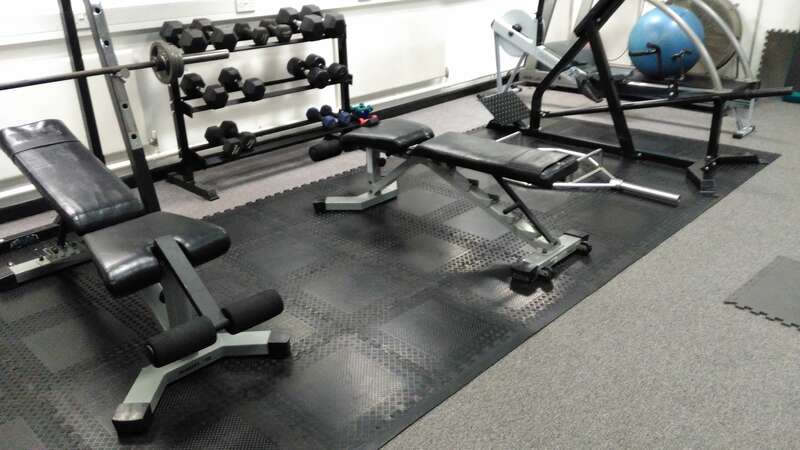 In my many years as working as a top personal trainer in Leeds I have seen time and time again that working out at high intensities with short recoveries is the best for producing the biggest fat loss results and for improving overall fitness. These observations have been backed up by many scientific studies, my favourite one being carried out by Dr Tabata. On your first session your body fat will be analysed using body fat calipers taking skin fold measurements from various locations on your body. I have very strict nutritional protocols so throughout the programme you must keep a food diary detailing everything that you eat and drink and you must adhere to the nutritional advice I give in order to achieve the best results possible. After this data gathering session I will design a fat burning plan especially for you that will constantly be updated as your body and fitness levels change. So your metabolism will turn into a fat burning machine. If you’re looking for a personal trainer in Leeds that can deliver truly remarkable fat loss results then give me a call.